Highlights Hello - 05.2019 » Download PDF magazines - Magazines Commumity! 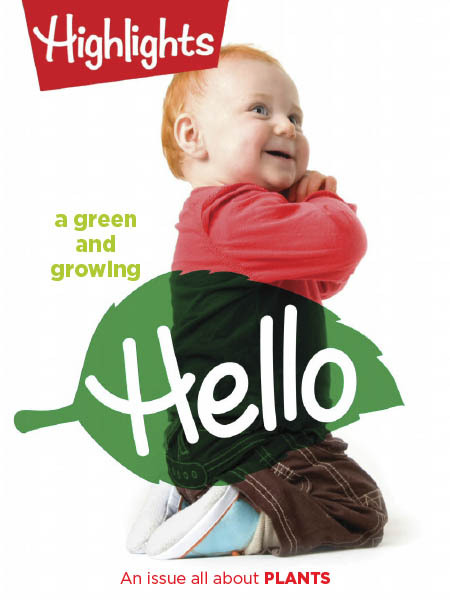 Highlights Hello magazine builds early language skills, strengthens the parent/child bond and helps parents teach their little ones about the joys of reading. Each 16-page issue of this read-only digital version of Hello includes colorful images, simple stories, activities and helpful tips that encourage quality time together. Ages 0-2.